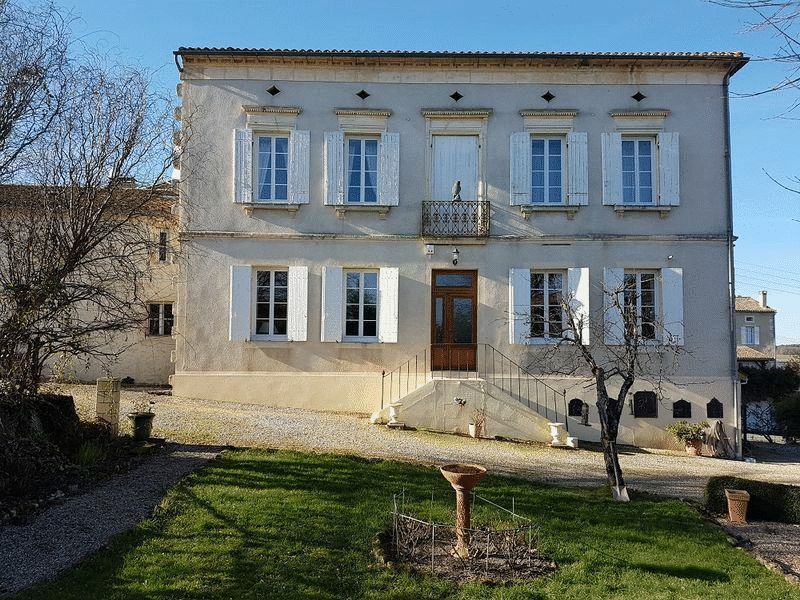 With 7 bedrooms and 4 bathrooms in all, this magnificent Maison de Maître comes with a guest annex and over half an acre of grounds. 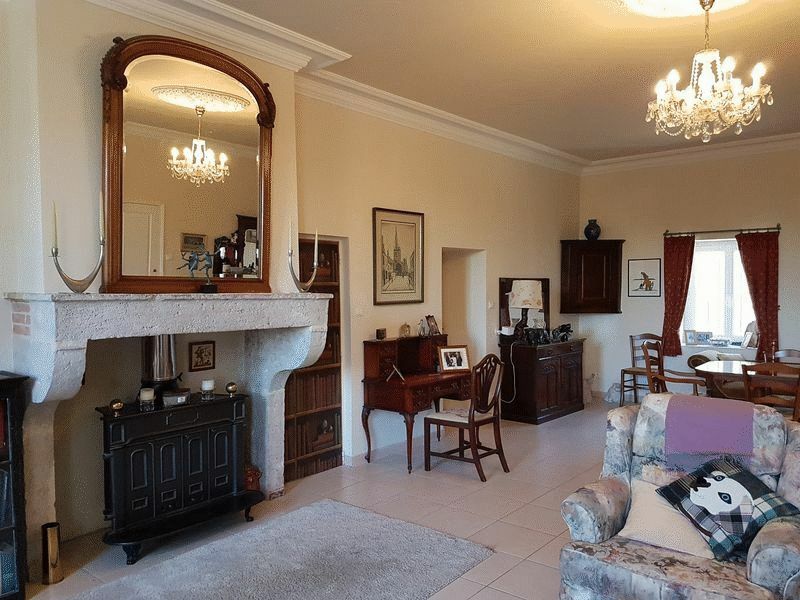 The property is in superb condition and is within walking distance of shops and restaurants. 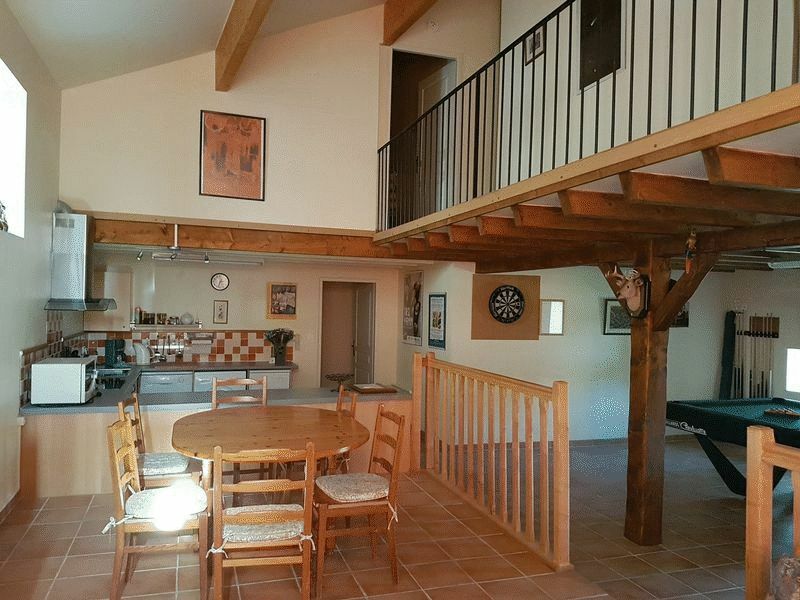 Equally suitable as a permanent residence or a holiday home, the property is just 45 minutes from Bergerac Airport. 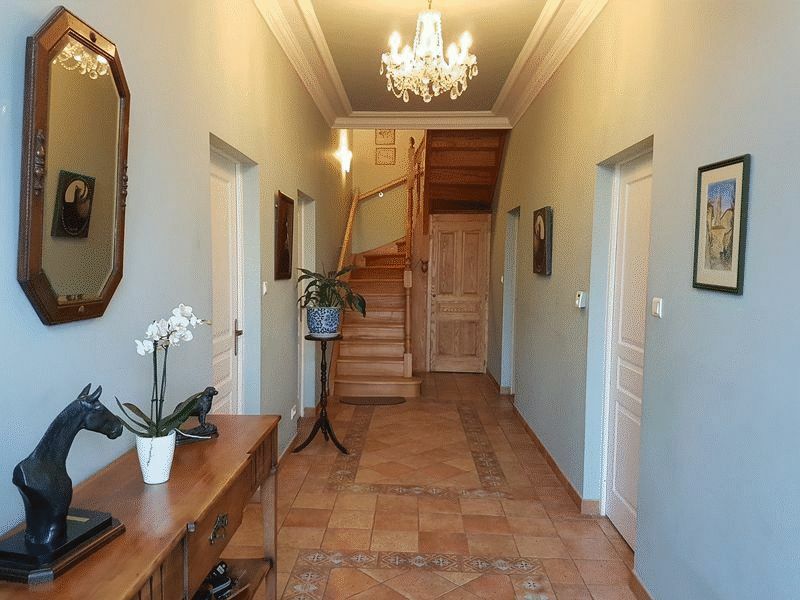 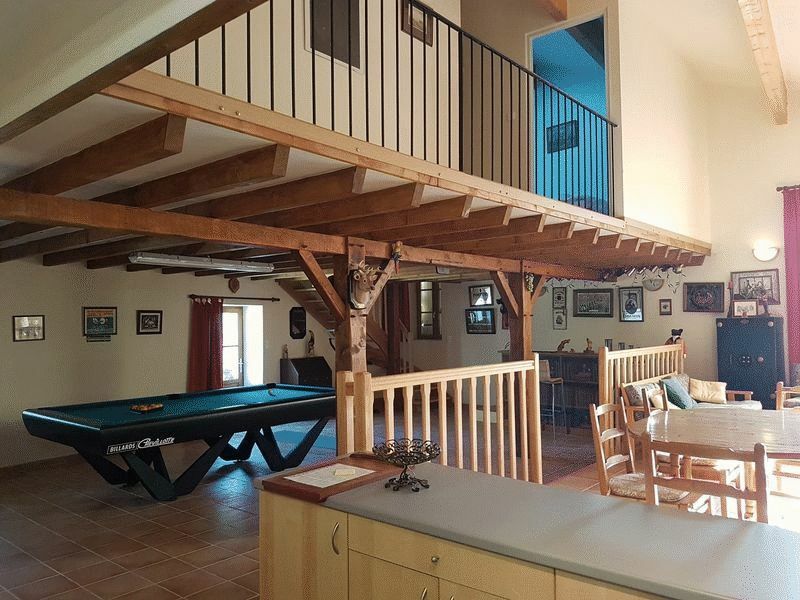 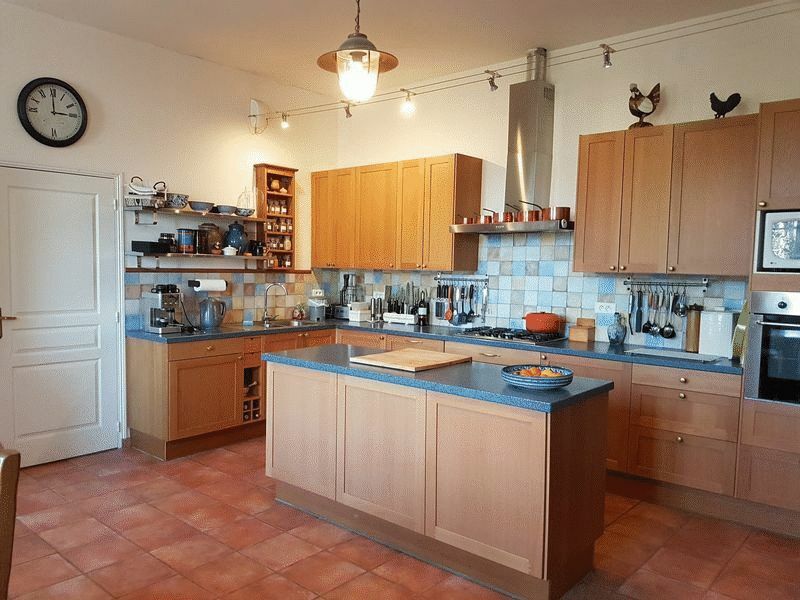 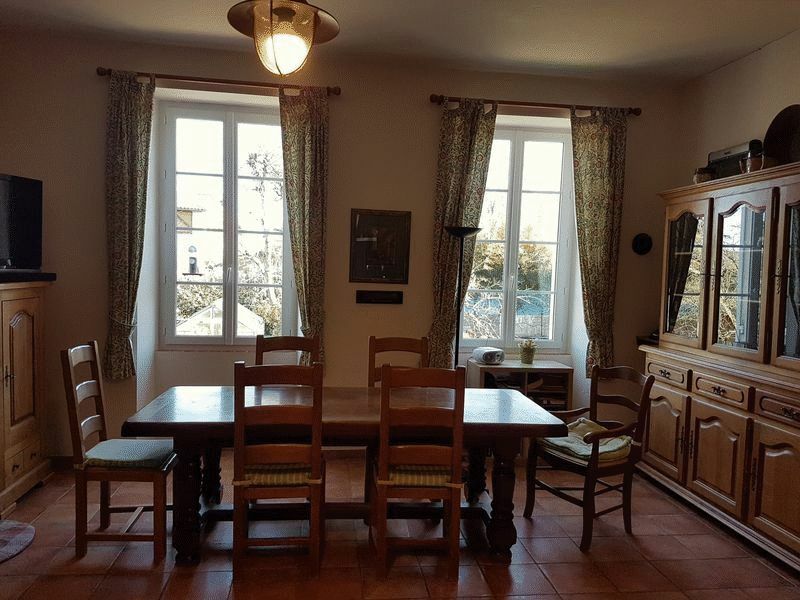 This magnificent 4 bedroom Maison de Maître with attached 140m2 guest annex is situated in the heart of a village with supermarket, bar and restaurant. 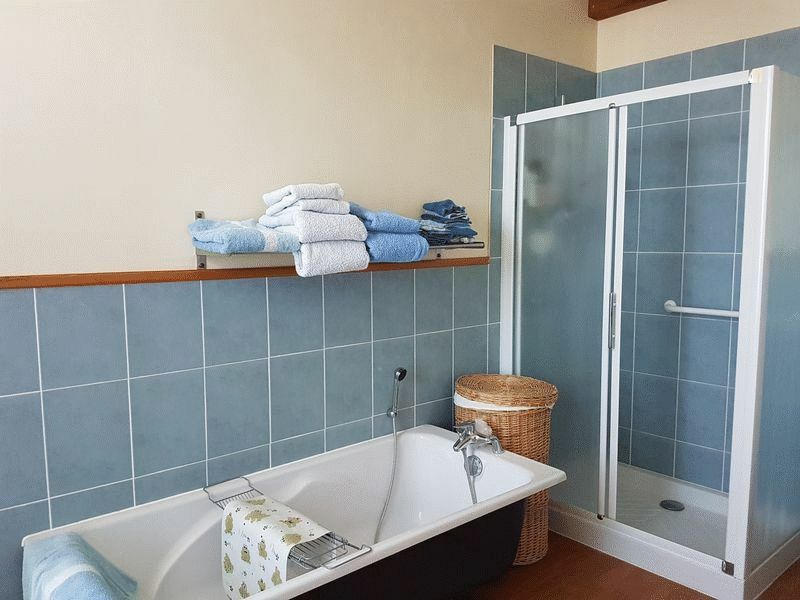 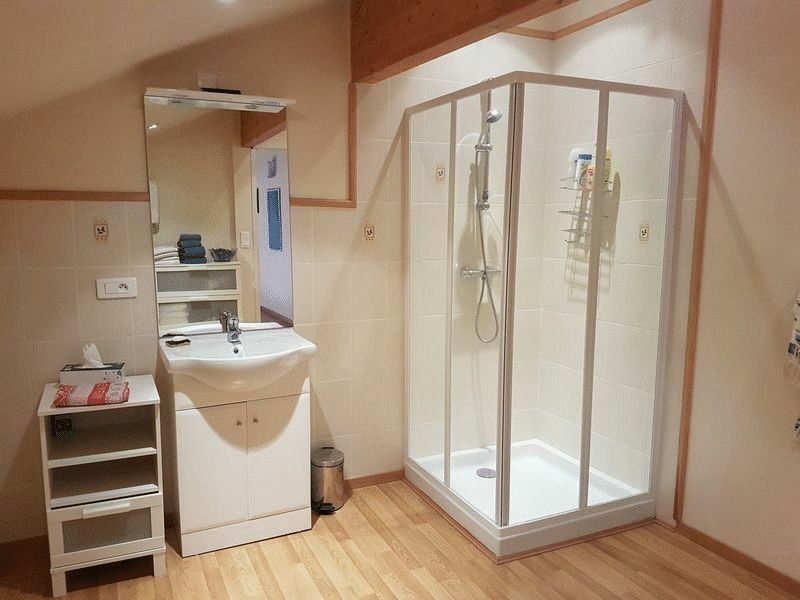 The house benefits from underfloor heating, double glazing and mains drainage. 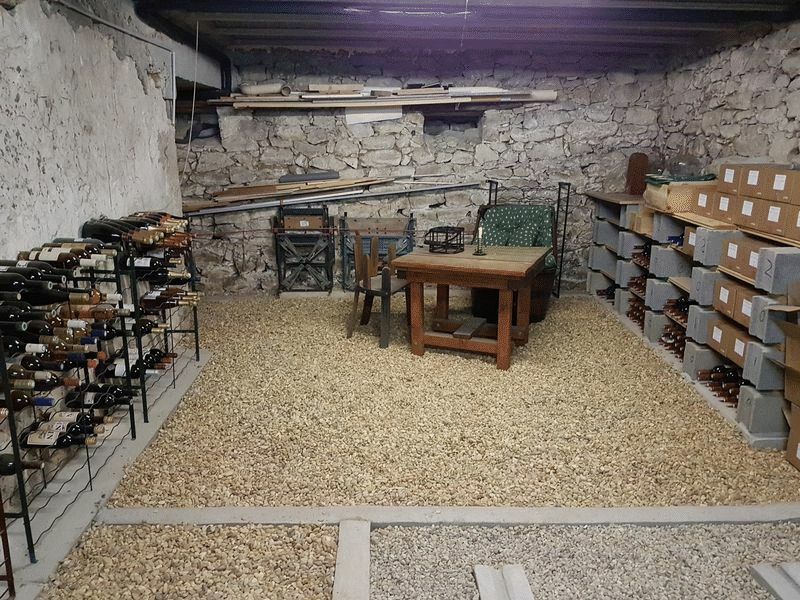 A large cellar is perfect for storing wine and includes a workshop. 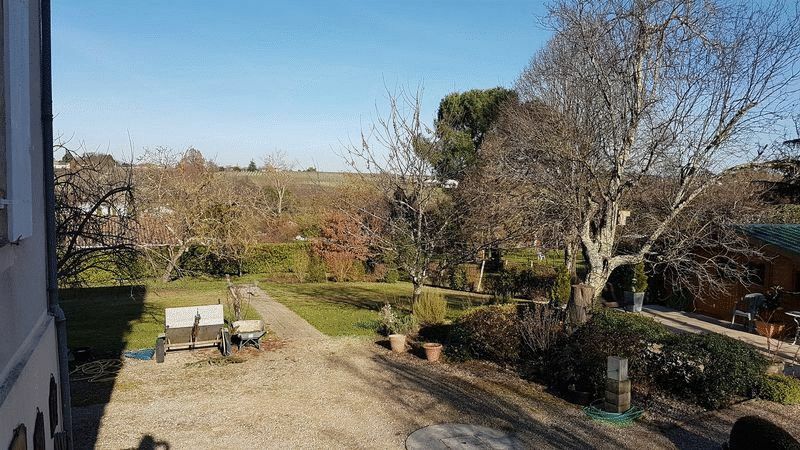 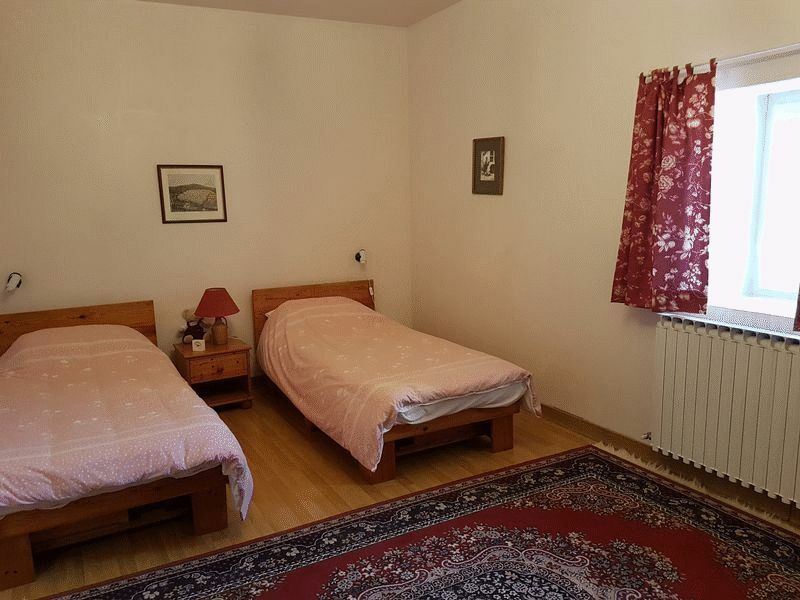 The well maintained, enclosed garden of 2100m² (0.52 acres) has pretty views, a well, a wood cabin and a small pond. 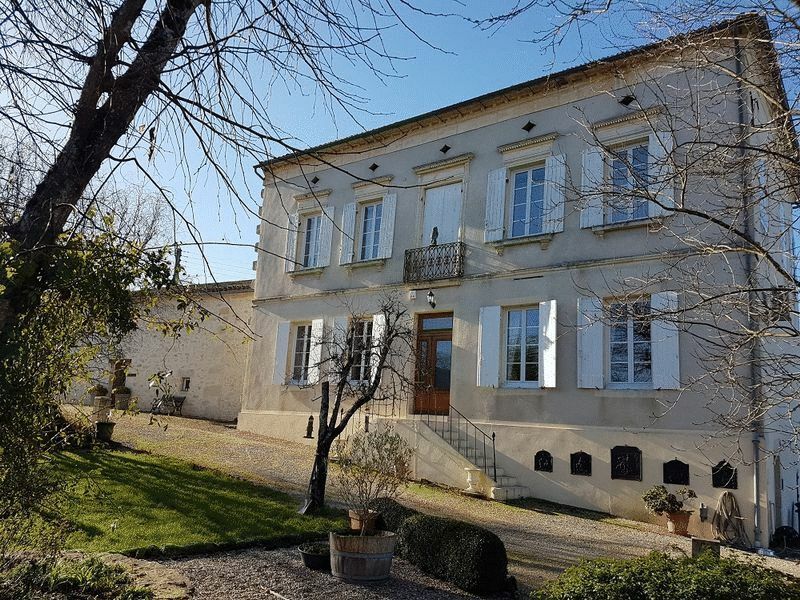 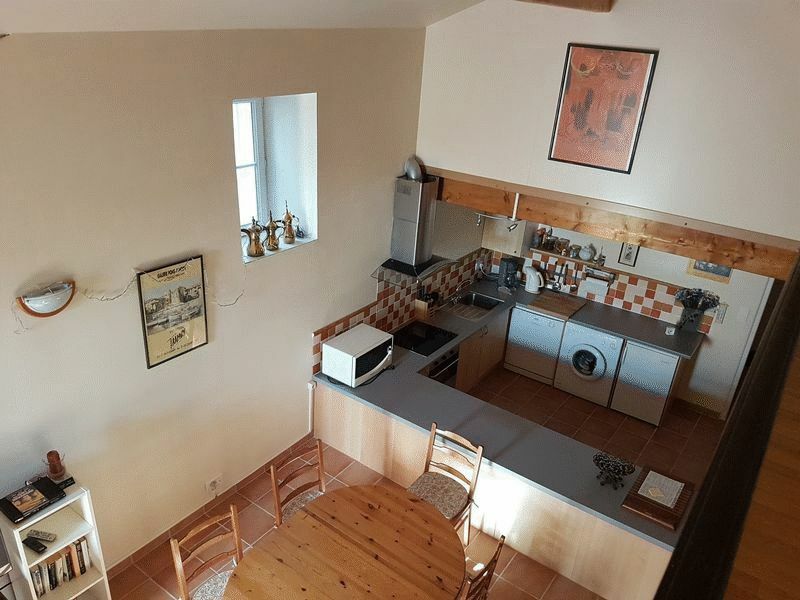 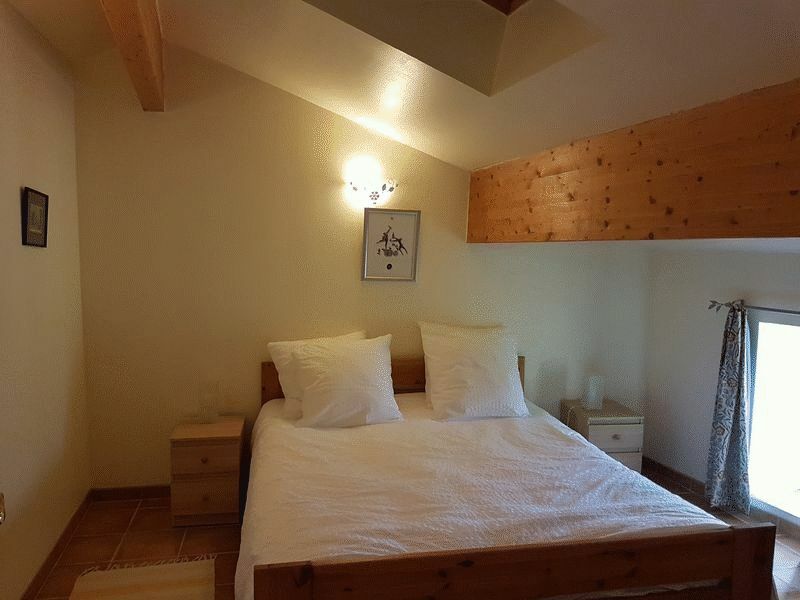 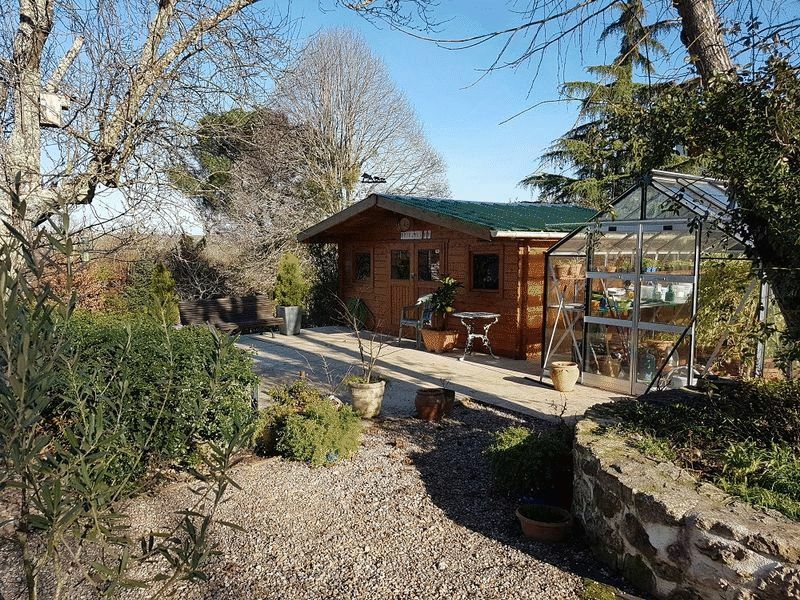 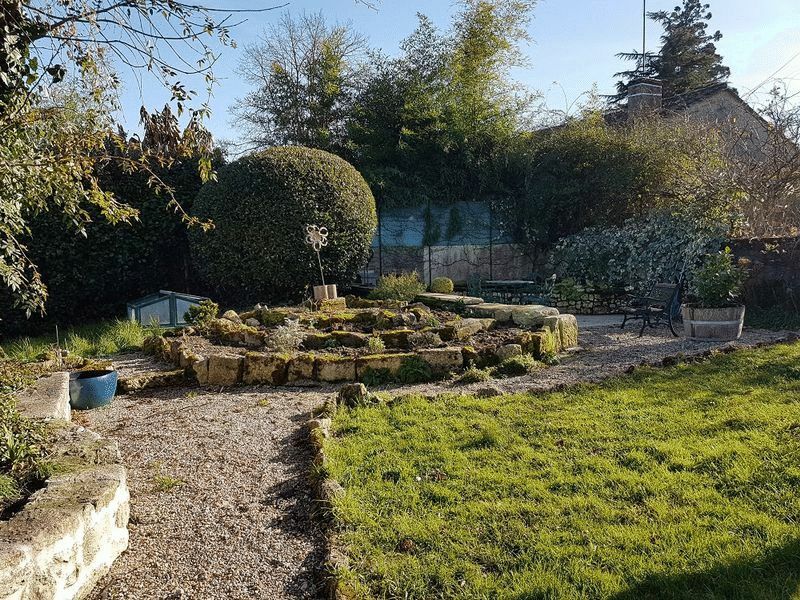 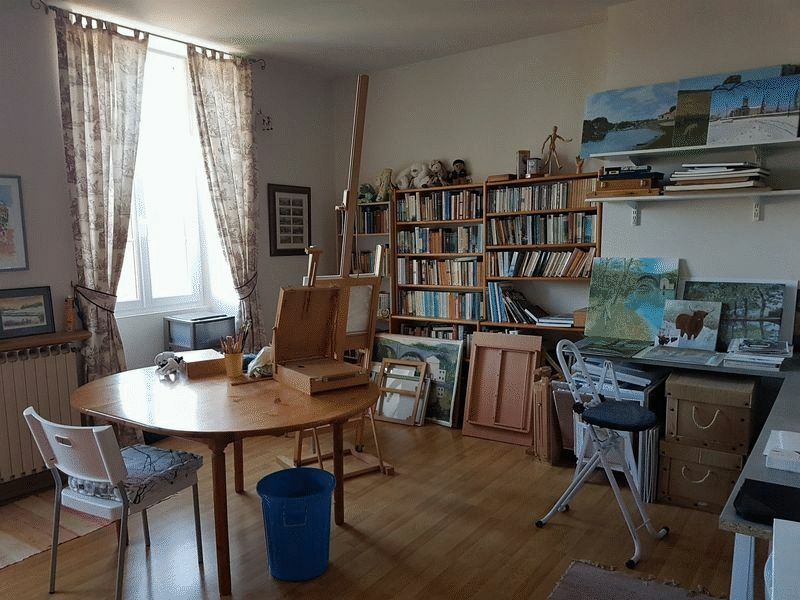 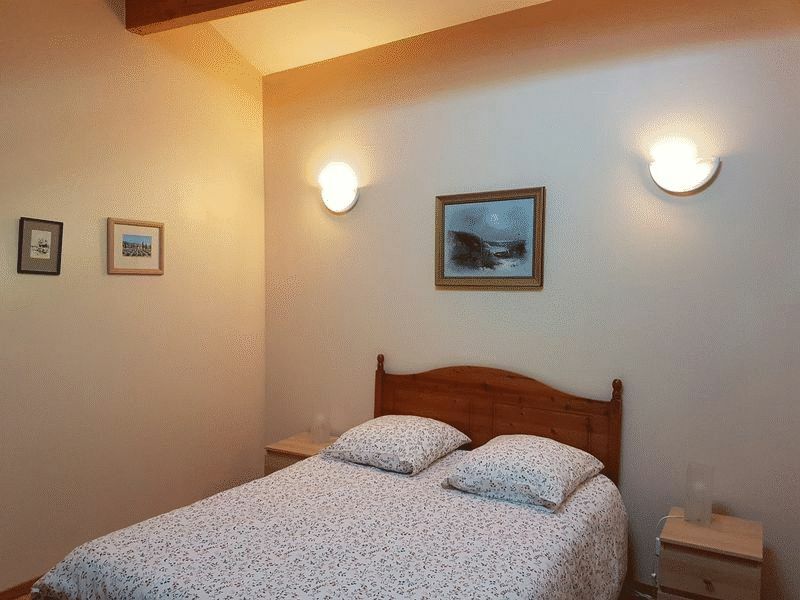 One hour's drive to the fabulous city of Bordeaux and 45 minutes to Bergerac Airport, it is perfect as a lock-up-and-leave holiday home or for full-time occupation.